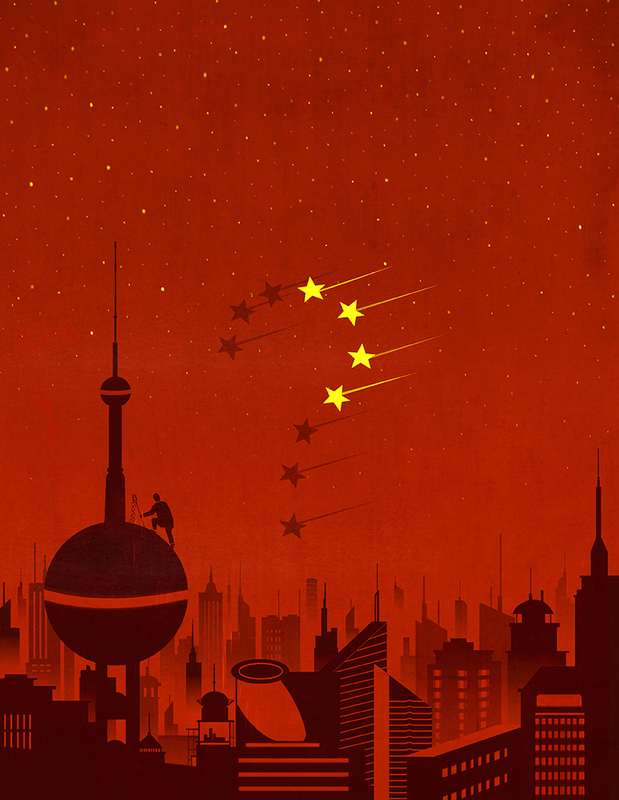 Looking at the politics, the history, and the corporate structure of China, two renowned Harvard Business School professors combine their unique backgrounds and their deep familiarity with China to offer a nuanced perspective on the challenges of China’s rise. 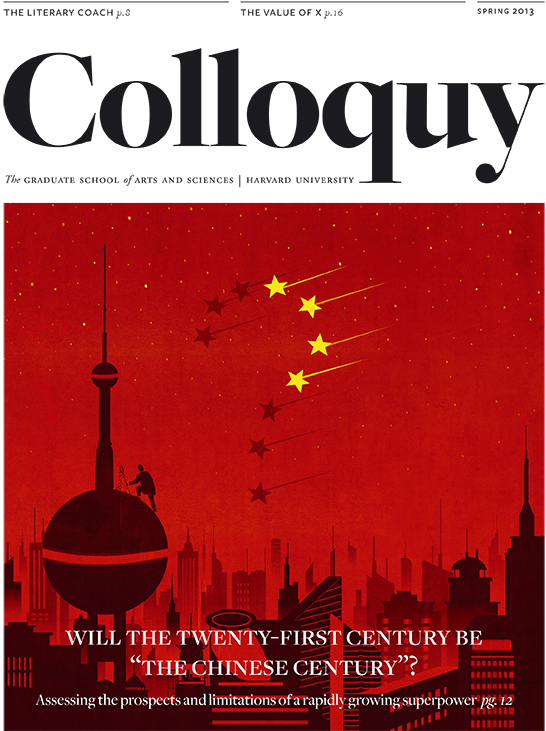 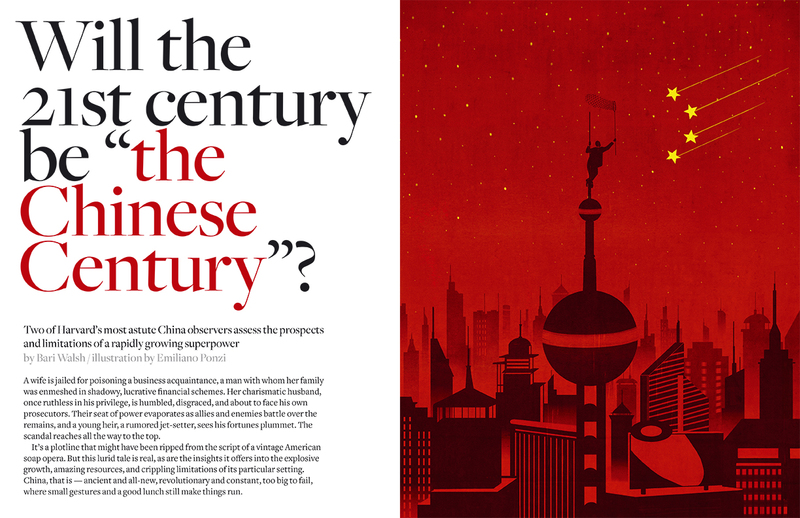 Through analysis of historical and current events, extensive research in China, and nearly 30 corporate case studies, the scholars attempt to answer the question on the minds of businessmen and laymen alike: Will the 21st century be "the Chinese Century?" 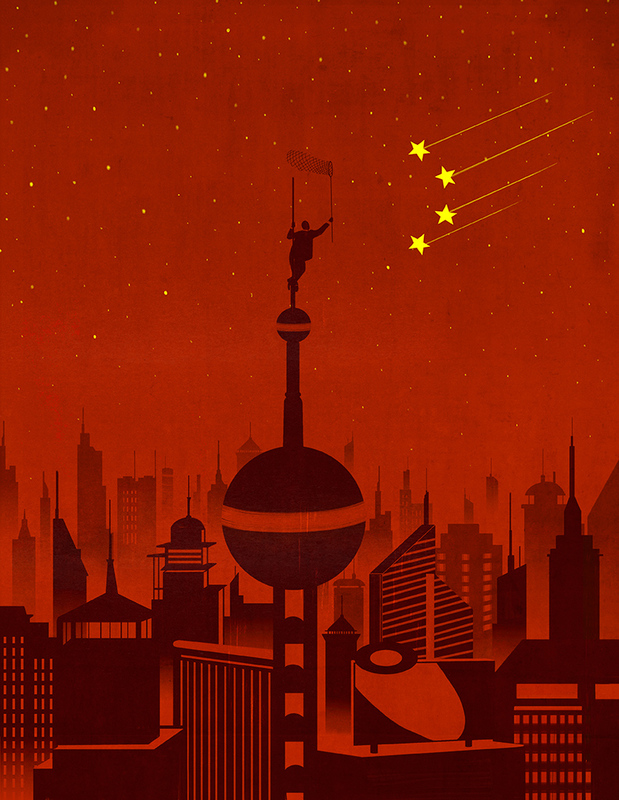 China may grow and thrive, but can China lead?